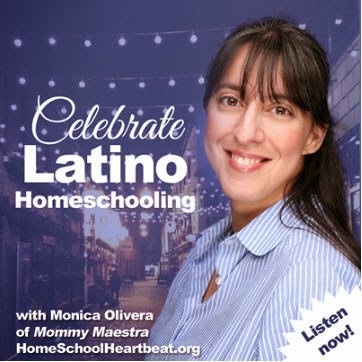 We are so grateful to all of our sponsors here at MommyMaestra. 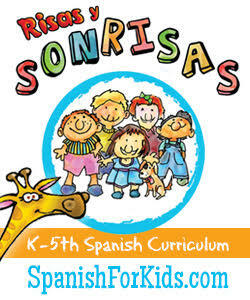 They are diverse and share valuable activities for MM readers with different needs. 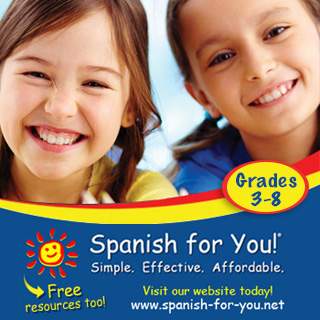 Lectura para niños is sharing their final freebie of the year with us today. 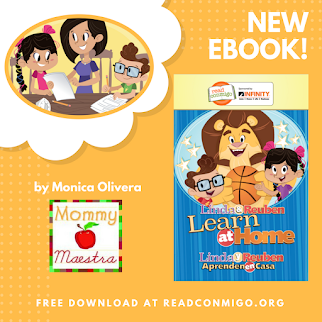 It is a sample of her excellent Homework Book for Penmanship and is a resource for students in a dual immersion environment or English language learners. 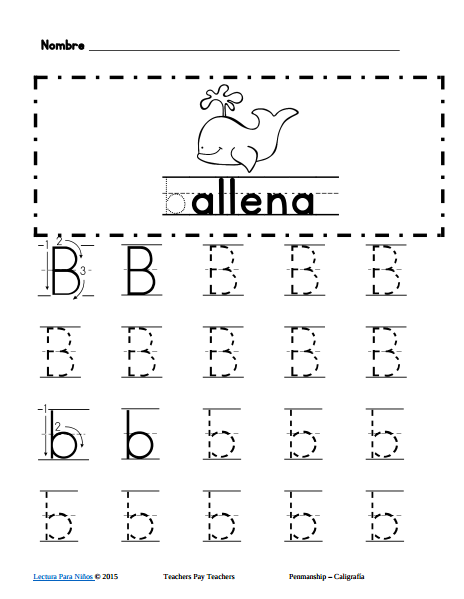 Help your student develop their handwriting skills with this simple activity book! 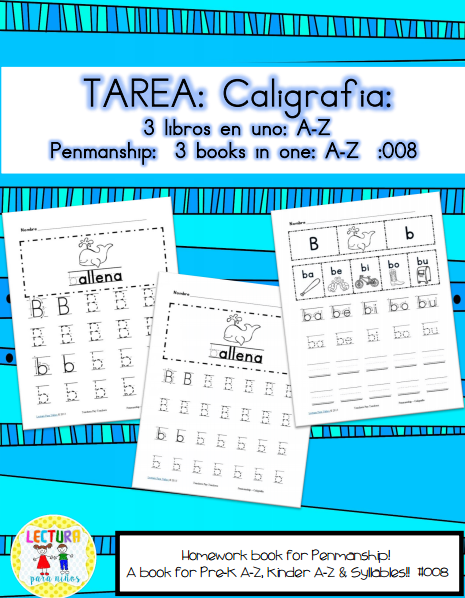 This book has penmanship for Preschoolers, Kinders and those ready for beginning syllables! These penmanship pages provide a developmental range for those who are beginning writers to those who are more advanced and need just a little bit more work. They are also great to send home for homework. 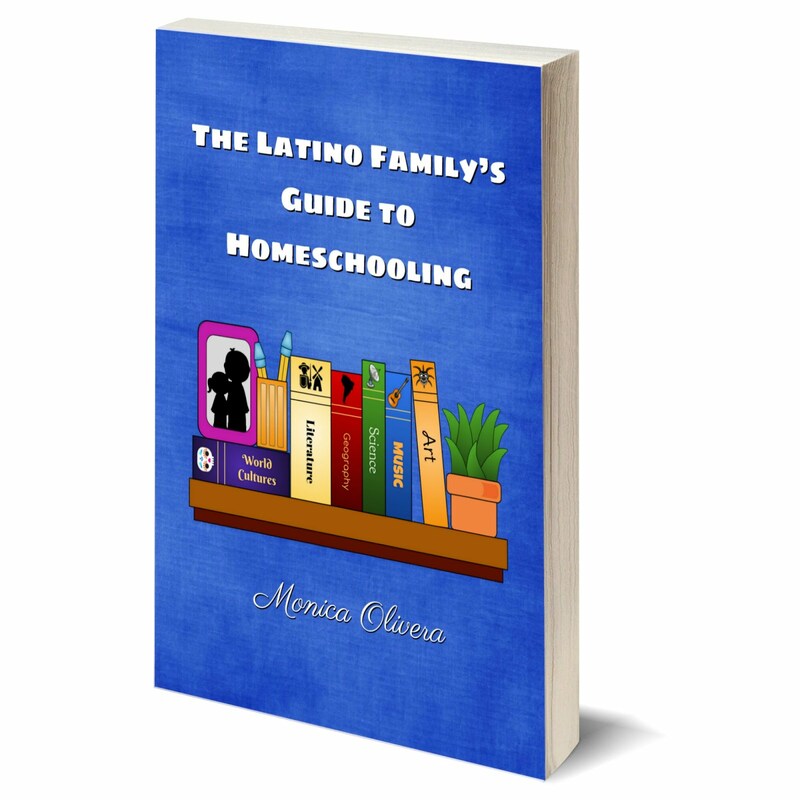 If your readers would like to see the entire book, they can click here.